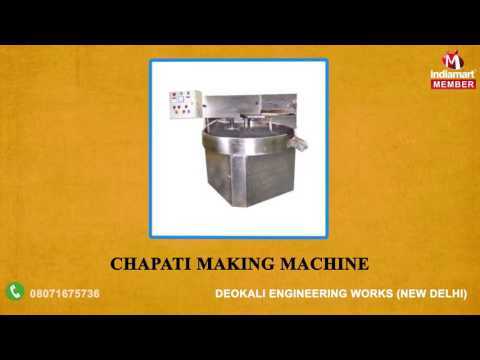 %u201CDeokali Engineering Works%u201D, incepted, in the year 1994, at Delhi, (India) is a sole proprietorship based business Firm. We are one of the reputed manufacturers, exporters, traders and suppliers of a vast variety of Potato Chips Slicer, Kurkure Extruder Machine, Snacks Food Extruder, Cup Filling Machine, Auto Line Filling Machine, Vertical Form Fill Seal Machine, FFS Paste & Cream Filling Machines, etc. The products offered by us are the first choice of the clients to whom we cater on a regular basis. All our products are widely known for its long-lasting quality, optimum performance, smooth operations, high tensile strength and anti-corrosive finish.